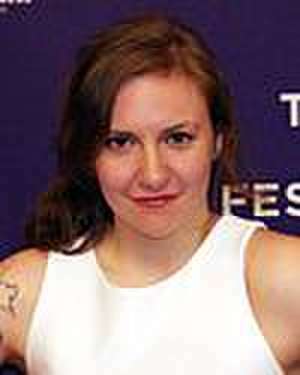 Lena Dunham (; born May 13, 1986) is an American actress, writer, director, and producer. She is known as the creator, writer, and star of the HBO television series Girls (2012–2017), for which she received several Emmy Award nominations and two Golden Globe Awards. Dunham also directed several episodes of Girls and became the first woman to win the Directors Guild of America Award for Outstanding Directing – Comedy Series. Prior to Girls, Dunham wrote, directed, and starred in the semi-autobiographical independent film Tiny Furniture (2010), for which she won an Independent Spirit Award for Best First Screenplay. In 2013, Dunham was included in the annual Time 100 list of the most influential people in the world. In 2014, Dunham released her first book, Not That Kind of Girl: A Young Woman Tells You What She's "Learned". In 2015, along with Girls showrunner Jenni Konner, Dunham created the publication Lenny Letter, a feminist online newsletter. 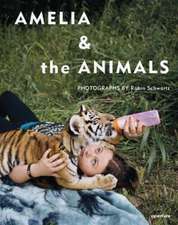 The publication folded in late 2018. Dunham has starred in feature films such as Supporting Characters and This Is 40 (both 2012) and Happy Christmas (2014). She voiced Mary in the 2016 film My Entire High School Sinking Into the Sea, which premiered at the Toronto International Film Festival. On television, aside from Girls, she has played guest roles in Scandal and The Simpsons (both 2015). In 2017, she portrayed Valerie Solanas in American Horror Story: Cult. Dunham's work and her outspoken presence on social media and in interviews have attracted significant controversy, criticism, and media scrutiny throughout her career. 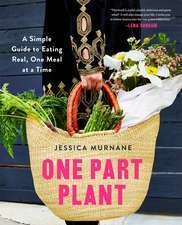 De (autor) Jessica Murnane et al. De (autor) Mary Karr et al. 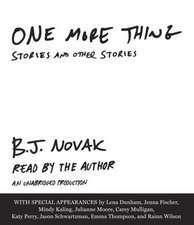 De (autor) B. J. Novak et al.